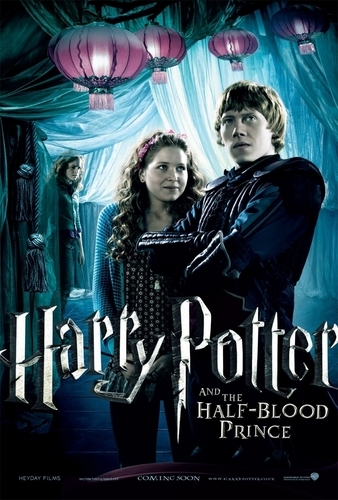 Hermione/Ron/Lavender Poster!!. . HD Wallpaper and background images in the romione club tagged: harry potter and the half blood prince ron weasley hermione granger lavender brown rupert grint emma watson jessie cave romione. This romione photo might contain anime, banda desenhada, manga, desenhos animados, mangá, and quadrinhos. poor hermione and why did ron have to break her heart. Poor Hermione, she didn't really deserve it :( And I hate Lavender Brown with all my heart! In my house, or wherever I am, that horrible name is a taboo! I hate her so much, I can't even hear her name without exploding and getting really mad!